We kittehz think our Mommy is 100% awesome - 50% of the time. MOL! 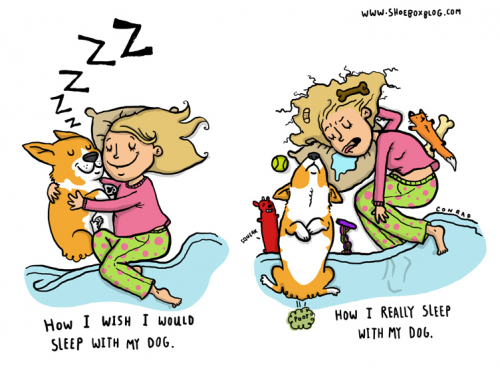 And this is why we love our dogs. We love cats too but they don't think we are THAT perfect! MOL! It would be interesting to see where the cat would rate us! MOL, and how awesome you are to your cat is probably too low to show on the page! I think my bar is even higher for my mom! Now where is the bar for cats and how awesome their mom is? My human says she'd rather have the truth than flattery. That is why she has cats. We are MOLing at Summer's comment. We mostly think the head peep is awesome at mealtime when she is opening those pesky cans. And between the 2 bloo bars is "how awesome you are according to your cat". How cute! We rate our meomy purrty hightly...mostof the time, MOL!